Have you ever looked at an electronic device and wondered how it works? Welcome to this course on electronic fundamentals. 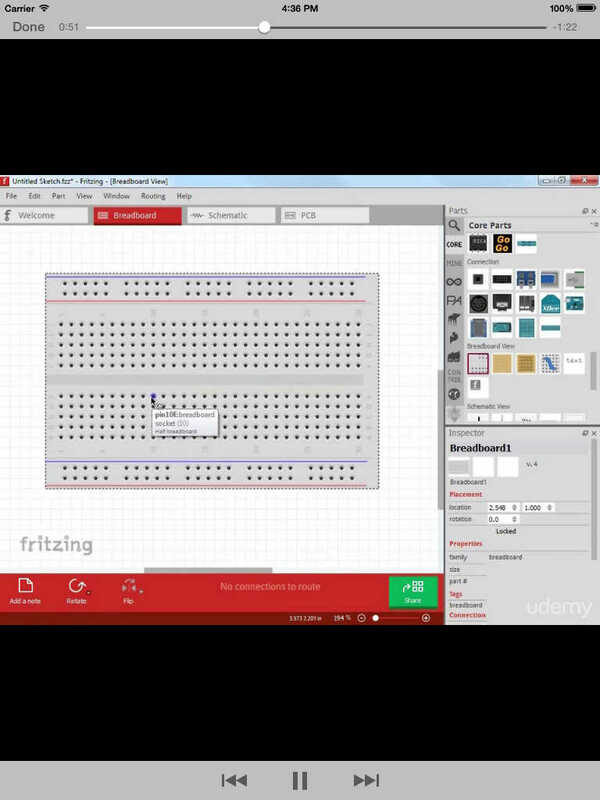 This course will give you a foundational understanding on how electronics work. This course is created for the developer, designer, inventor or really anyone who wants to know how electronics work.